Recently completed new home built by local and reputable builder, Majestic Builders. 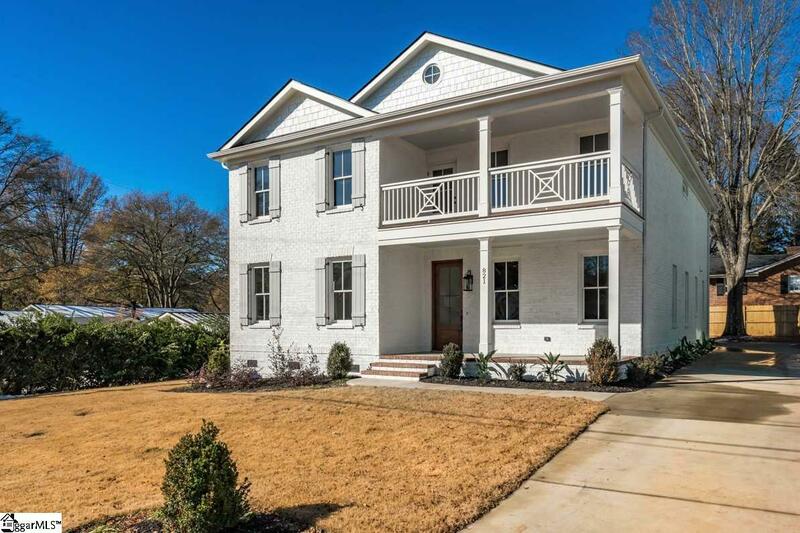 This gorgeous, Charleston style, all brick, luxury home is located in the highly desirable Alta Vista neighborhood near award winning downtown Greenville. 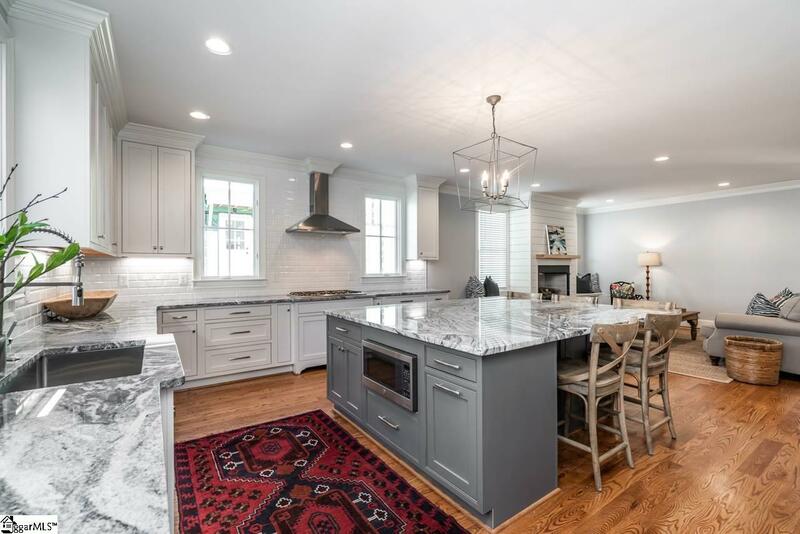 Walking distance to the Swamp Rabbit Trail, Caine Halter YMCA and Cleveland Park. The inviting first and second floor front porches add to the curb appeal of this home. 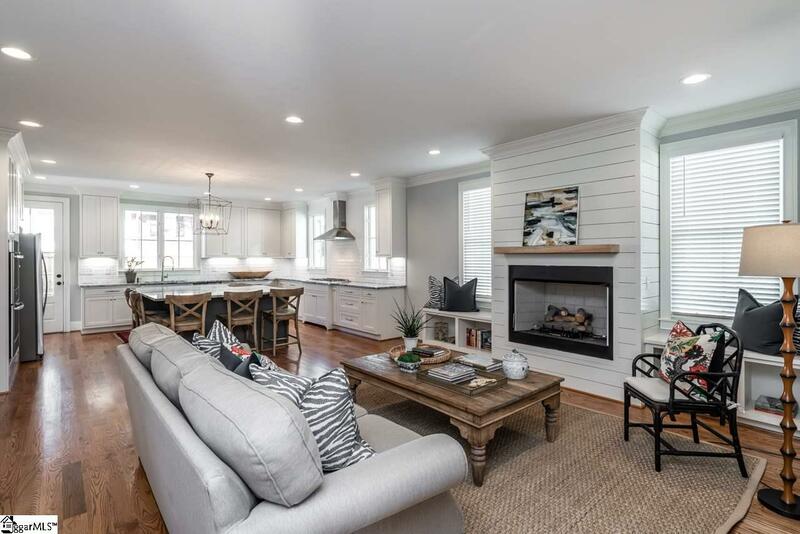 The master sits on the main floor and features a walk-in closet and a luxurious master bath including a soaking tub and separate shower. 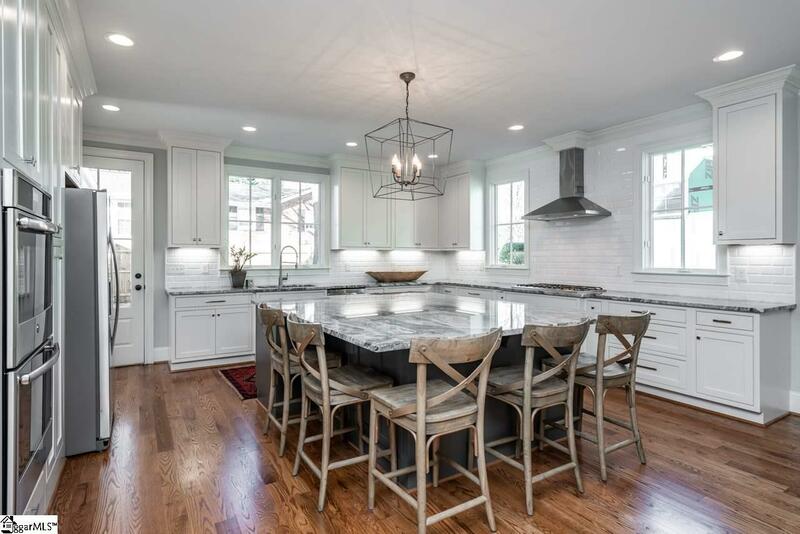 The kitchen is any chef's dream, complete with inset cabinets, granite and a large island that opens up to the spacious den area with gas fireplace perfect for entertaining. A butler's pantry off the kitchen is accented with a gorgeous stainless steel top. Step out onto the private side porch and enjoy views of the yard. Upstairs are 4 spacious bedrooms and 3 bathrooms along with an amazing playroom / den area. Two of the bedrooms share a Jack and Jill bathroom. There is plenty of room for the whole family and for entertaining. Don't miss the opportunity to make this dream home yours! Listing provided courtesy of Jeannette Schell of Coldwell Banker Caine/Williams.